The samples have been compressed so that they will upload quickly. The CDs, however, are of the best digital quality. 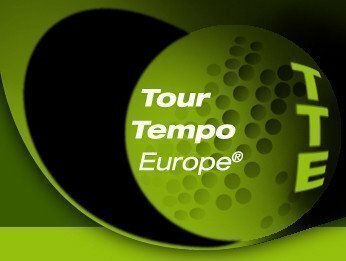 Volume 2 of the TOUR TEMPO® TRACKS CD series is a combination of 2 CDs that contain 30 songs and approximately 2 hours of music. The first CD is an eclectic mix of country, blues, reggae, rock, jazz, and pop. Each track has a Part II, the Part II is a basic version that enables the listener to more readily identify the three Tones. In addition, this new and improved version also includes a bonus Alpha Wave CD comprised of revolutionary relaxation music called FOCUS TRACKS. Each FOCUS TRACK contains the TONES of TOUR TEMPO® and each TRACK has a Part II. On Part II, Binaural Beats have been embedded in the music to get your brain into an optimum state for concentration.